Periscope, Meerkat and the eventual abundance of copycats have officially made live video streaming a thing. Unlike other video chat services that offer a one-to-one experience, this new breed of apps allows a single person to stream live content to an unlimited number of viewers. Some are already saying these apps could significantly alter or contribute to things like citizen journalism and even professional news reporting but there’s another concern emerging that threatens to derail the movement altogether: mass copyright infringement. 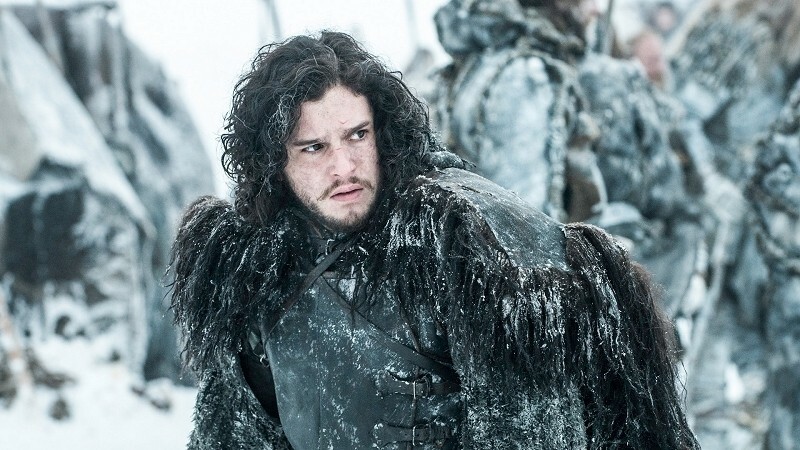 Last Sunday’s season premiere of Game of Thrones served as a prime example. Despite the fact that there are now multiple legal ways to watch HBO, there were apparently plenty of people that used Periscope to stream the premiere and even more who were willing to watch it. That’s not entirely surprising when you consider Game of Thrones was the most-pirated TV show during the last three years, but I digress. There are far better ways to pirate HBO’s hit show but you have to remember, we live in a world of instant gratification. For some, the best way to get their fix was through Periscope’s low-resolution live stream. As The Hollywood Reporter notes, HBO wasn’t exactly pleased with the incident and has sent takedown notices to the Twitter-owned company. In a statement on the matter, HBO said they feel developers should have tools in place which proactively prevent mass copyright infringement from occurring instead of solely relying on notices after the fact. In its terms of service, Periscope explicitly prohibits copyright infringement. Yet as HBO contends, the service relies solely on users to report incidents of infringement. Accounts that violate the TOS can be suspended or shut down at Periscope's digression. While Game of Thrones is just one example, it highlights the potential for mass copyright infringement moving forward. It’s only a matter of time before people start streaming movies from their local theater, live concerts, pay-per-view events or even Broadway shows over these apps. How developers plan to combat such behavior will be critical.